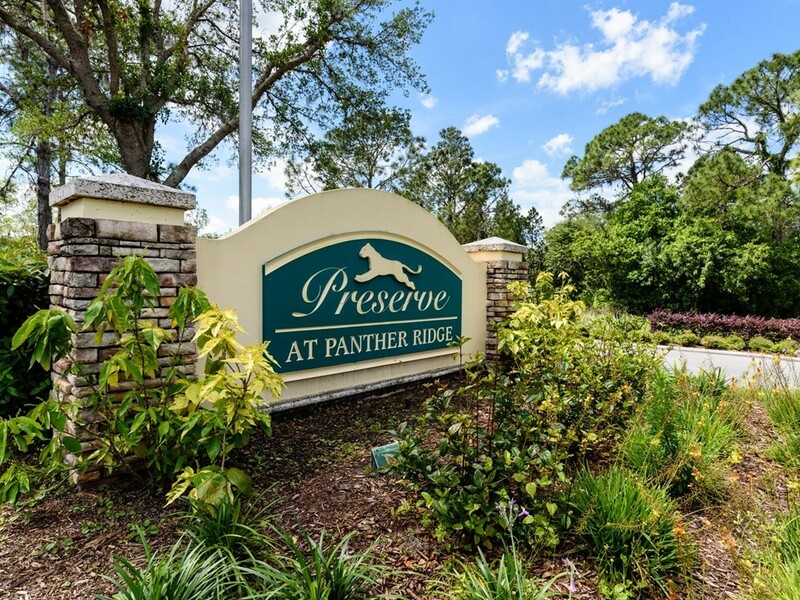 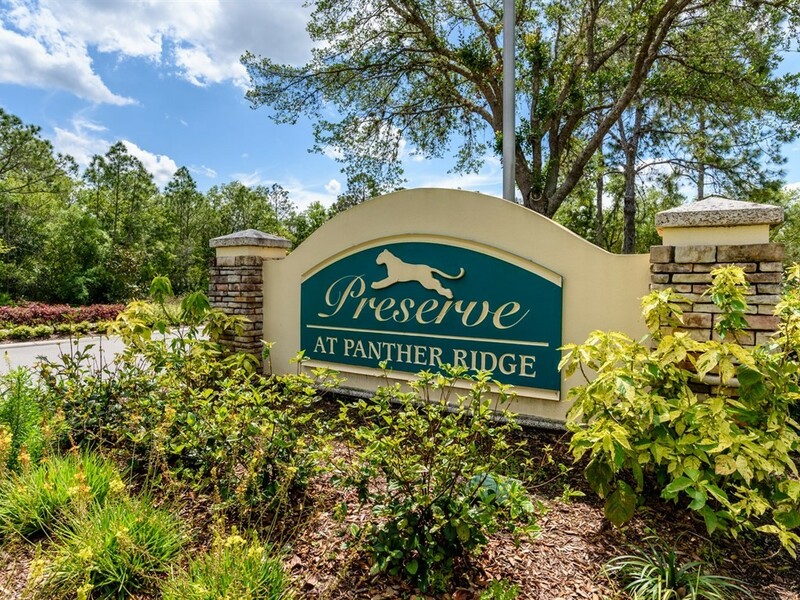 The Preserve is one of several neighborhoods in the Panther Ridge community featuring estate homes with a country ambiance that will impress you with their natural settings and architectural detail. 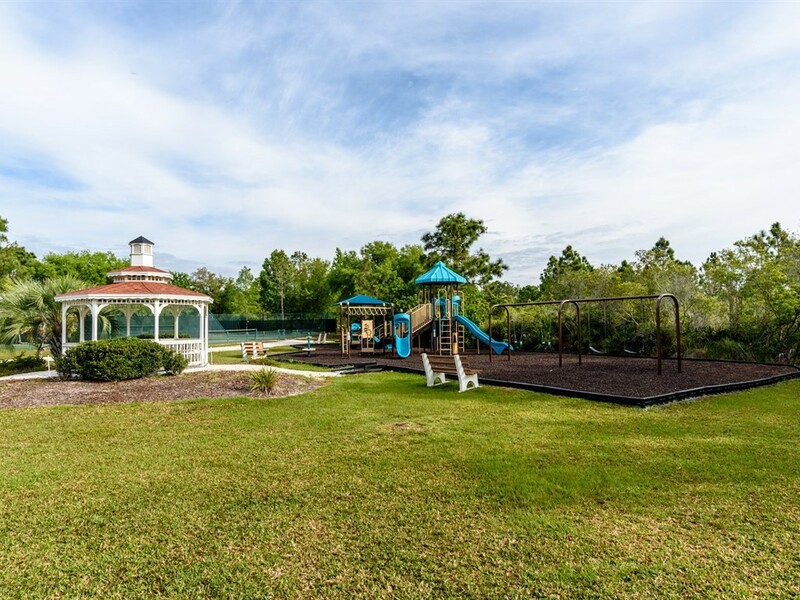 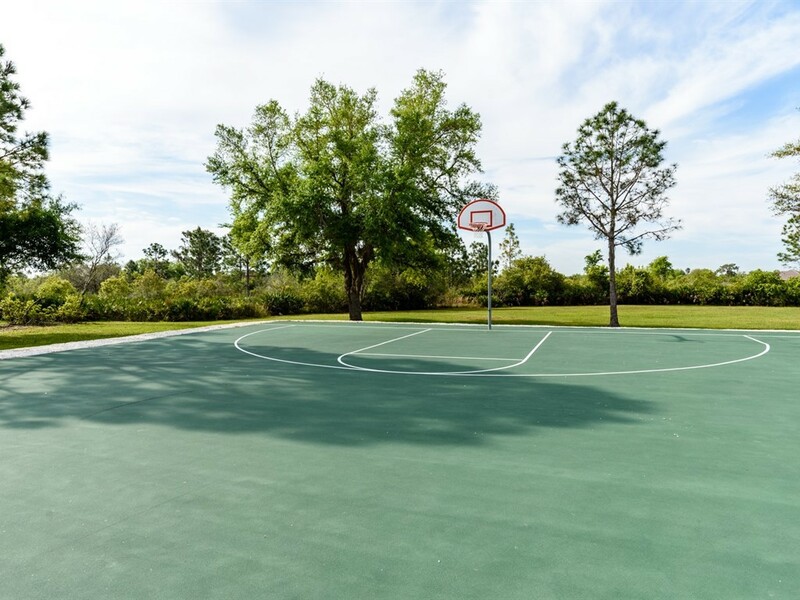 A park, a playground, tennis and basketball courts are some of the local amenities. 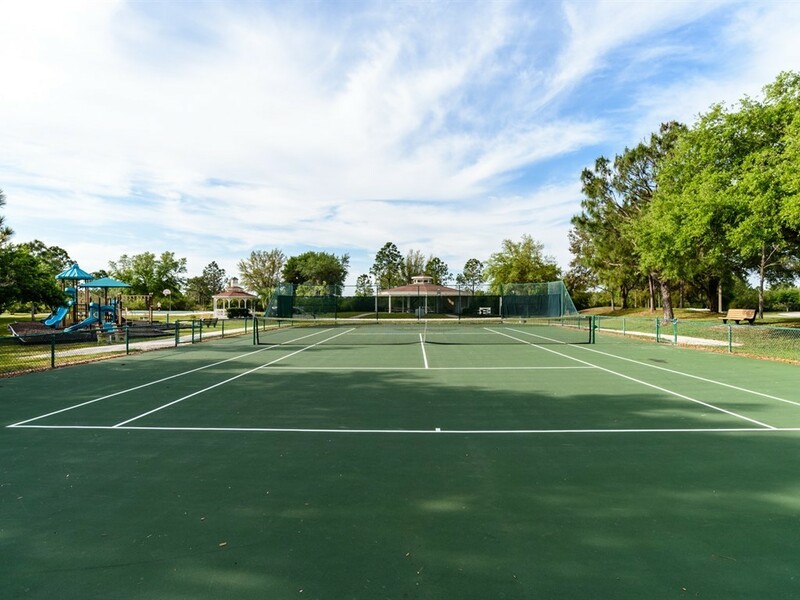 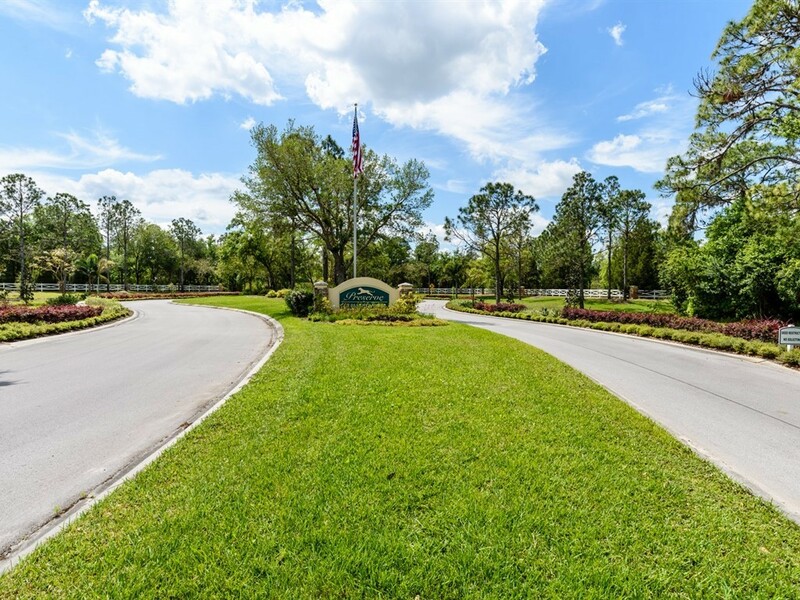 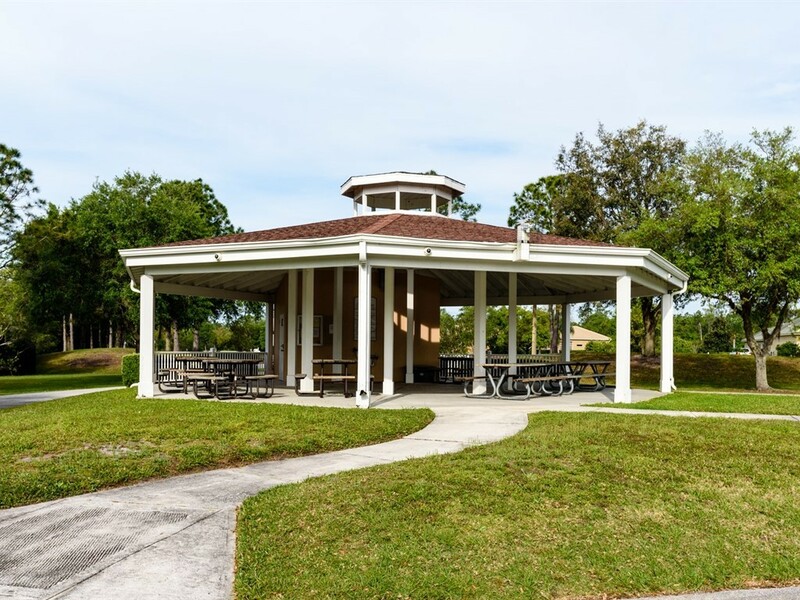 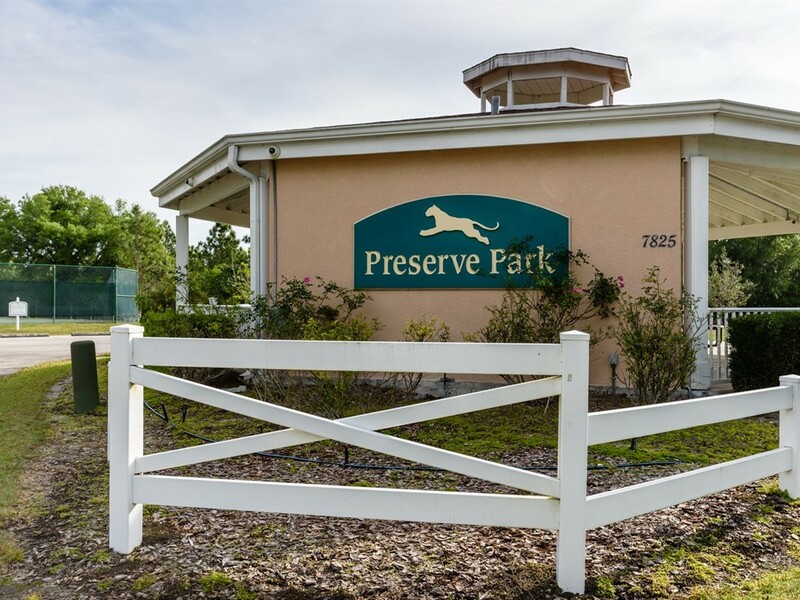 The premier address is just east of Lakewood Ranch, minutes from I-75, allowing for an easy commute north to Tampa/St.Pete or south to Sarasota/Venice and all of the respective notable activities; golfing, beaches, dining, theatres, shopping and more!